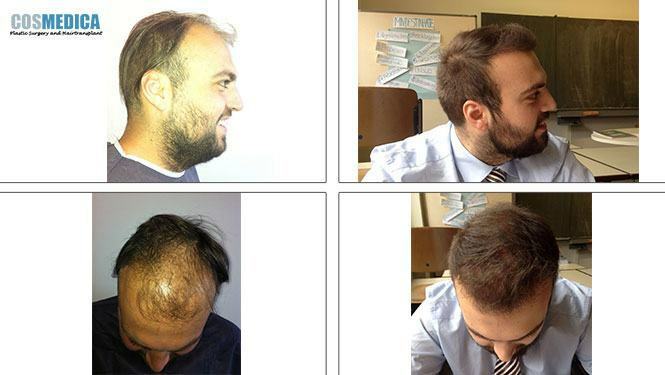 The anchored doctor for hair transplant procedures at Cosmedica is Dr. Levent Acar. 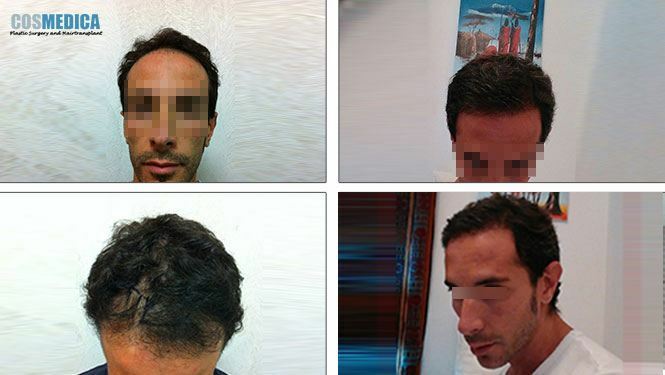 Dr. Acar came from a wealth of experience and knowledge in hair transplantation with strong background and credentials. Please click on the TAB below to view doctors' profile at Cosmedica. He was born in 1981, in Germany. He was completed primary and secondary education in Germany. He completed higher education in Istanbul University Istanbul Çapa Medical Faculty and then he was graduate in 2005. And he started work in Istanbul, in 2007. He has followed all innovation for in the later process his professional development and vision.He has established The Cosmedica Medical Aesthetic Center to demonstrate his knowledge and skills in the field of aesthetic medicine since 2007. 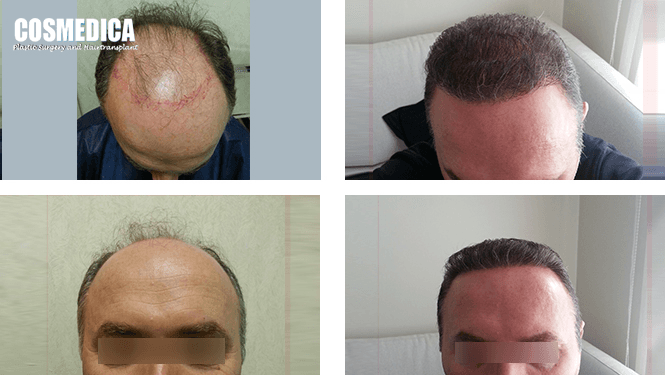 The Cosmedica was the first applied hair transplant surgery in Turkey’s leading and licensed by the ministry of health hospitals. You can benefit from all the opportunities of developing medicine under the supervision of experienced doctors and medical professionals at Cosmedica. 2001 -2007 Dermatologie education in Istanbul University Istanbul Çapa Medical Faculty Istanbul , Turkey.